Superior Pool Service offers a wide range of pool service, pool maintenance and swimming pool products. While your swimming pool provides hours of enjoyment for you and your family, wear and tear, nature and simply age can restrict you from using your pool or spa as often as you desire. Superior Pool Service has the ability to address issues such as leaks, cracks and mechanical failures, which can and do happen as a result. Superior Pool Service personnel are experts at leak detection, pump and filter repair, as well as resurfacing and crack repair. Trust that Superior Pool Service will use the most advanced and proven methods to rid you of these potentially serious and time-consuming problems. Superior Pool Service is very serious when it comes to the quality of the devices we choose for our clients. We research the market and keep ourselves up to date on the latest and most cutting edge products available. 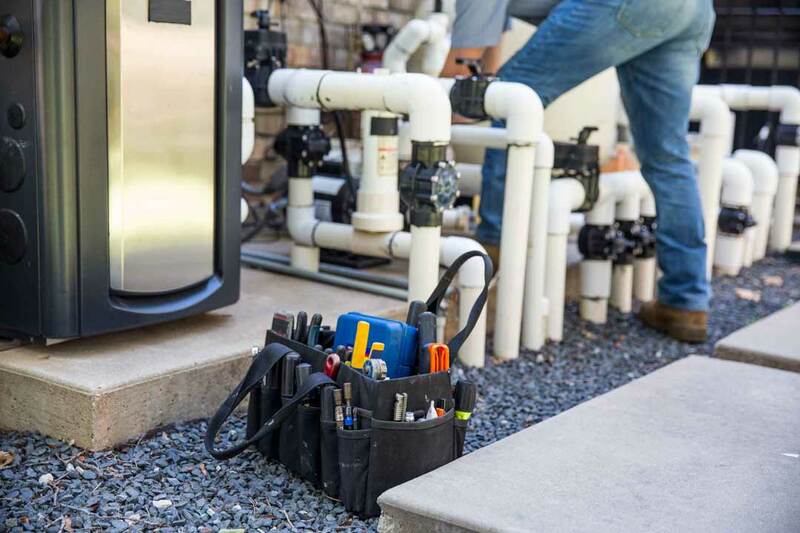 Superior Pool Service only deals with those manufacturers’ products that have proven performance and reliability, such as Pentair Pumps and Filters, Polaris Pool Cleaners and RayPak Heaters. For superior quality and value, Superior Pool Service is the swimming pool service for you.